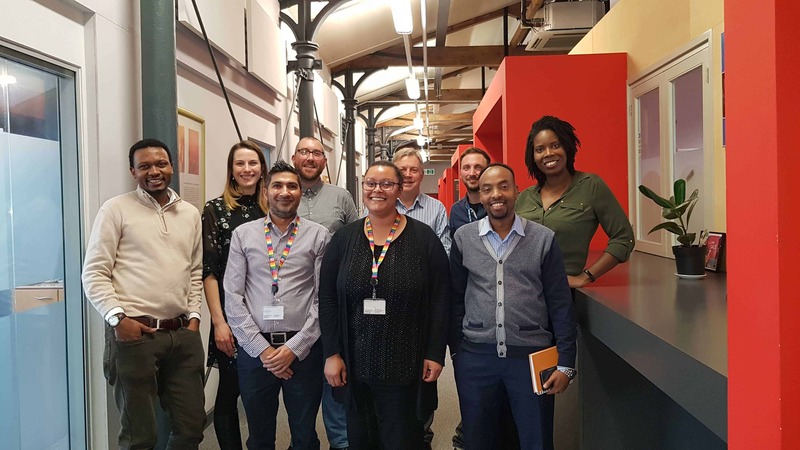 SETsquared Bristol has launched a new bursary that will support entrepreneurs from diverse backgrounds in accessing business support through the world-class SETsquared incubation programme. Bristol is a widely diverse city, but there is a lack of BAME representation in the tech ecosystem. 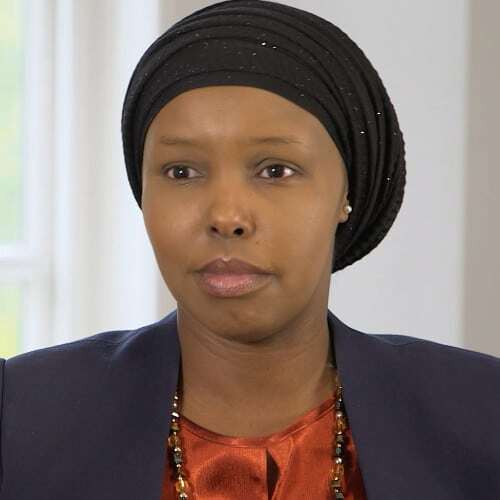 In 2018 SETsquared Bristol funded a research report carried out by partners ACH and Up Our Street, and is increasing its efforts to reduce the barriers faced by BAME individuals in accessing business support based on the findings. The report offered key recommendations on how to offer support to businesses in under-represented communities. Three Breakthrough Bursary places are on offer for up to one year, covering 75% of SETsquared Bristol’s Residential Start-up Membership, which normally costs £210 per month. 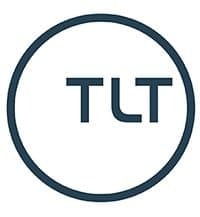 Members receive strategic advice and coaching, including investment readiness training, bespoke business support, mentoring, events and advice clinics, as well as access to university expertise. Companies also get a fixed desk in a shared office at the Bristol Centre, benefitting from the supportive co-working communities at SETsquared and Engine Shed. Any business founders from Black, Asian, and Minority Ethnic (BAME) backgrounds can apply for the Breakthrough Bursary if they are developing a new tech business, or already have an incorporated tech business, and want help growing it and achieving financial success. SETsquared Bristol has been working to implement further recommendations from the research report, including a marketing audit, running workshops in community venues to engage with wider audiences, and implementing training for staff and business founders. 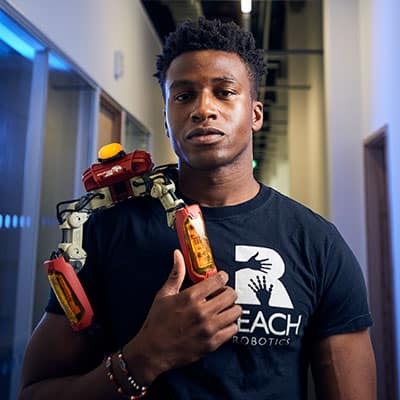 Reach Robotics fuse robotics, video games and AR (augmented reality), creating four-legged crab-like robots. They were founded in Bristol in 2013, and have already secured $7.5m in funding. Their flagship product, MekaMon, has propelled them to the forefront of consumer robotics. 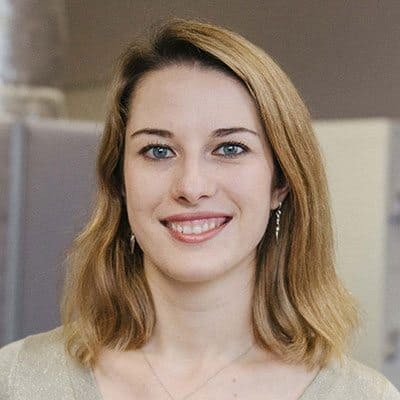 The Breakthrough Bursary was officially launched at SETsquared Bristol’s regular Connect event, sponsored by Amdaris, which brings together members, investors, stakeholders, and other figures from Bristol’s tech scene to mingle and build new connections. SETsquared will be reviewing applications as they come through and inviting applicants for interviews throughout March, April and May. The deadline for applications is 6th May 2019 at 6 pm, and selected applicants will be contacted for interviews by 10th May 2019. Decisions on the Bursary awards will be made by the end of May. To apply, please complete this application form mentioning ‘Breakthrough Bursary’ in the ‘How did you hear about us?’ section.